For those who were not already aware, ALFAHANNE, a band known for their interaction with fans, together with their label Dark Essence Records, have been running a “Guess the Guest” competition in the run up to the release of the band’s sophomore full-length album later this year. 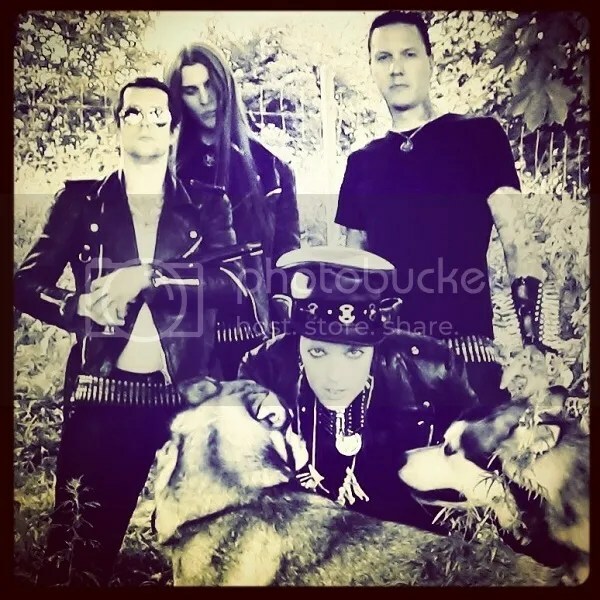 With SHINING frontman NIKLAS KVARFORTH already announced as the first guest, the band and its label are ready to announced that the second of four guest on the band’s upcoming sophomore full-length album will be NATTFURSTH from the iconic Swedish Black Metal band SORHIN (photo below). “We really wanted to get the fans to join us in having some fun while we all wait for the new album” said the band. “And from the feedback we’re getting, it seems the fans are really getting into it, which is great. We knew Kvarforth would be easy to guess as we have worked together often, both live and in the studio, but we weren’t so sure about Nattfursth, who is someone we’ve admired for a long time and were very excited to have work with us. 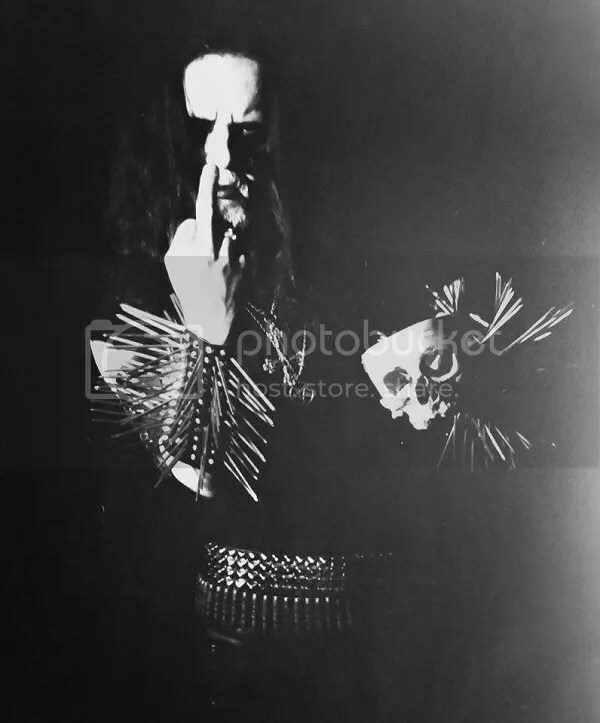 We needn’t have been worried, and it’s a real tribute to his standing in the world of Black Metal that the entries to the competition started pouring in right away. We think the next guest will be pretty easy to guess, so enjoy the guessing, and we look forward to receiving your entries”.